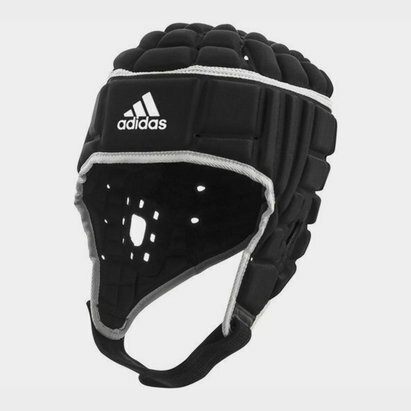 When you put your head on the line at any level of rugby you need assurance that it will be protected, which is exactly what this adidas Rugby Head Guard offers. 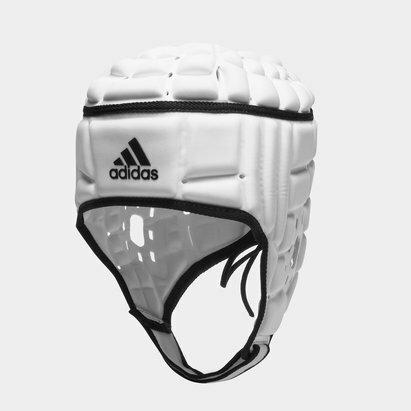 Featuring enhanced air circulation and shock dampening from the Brock foam, the lightweight design includes an adjustable chin strap and elasticated rear lace-up to ensure a secure fit ready for the demands of any training or match play. 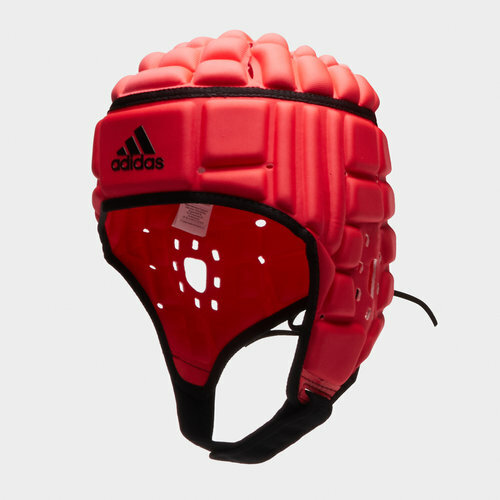 Taking on a red look, a black trim and adidas logo over the forehead means this head guard will stylishly complement your rugby kit. 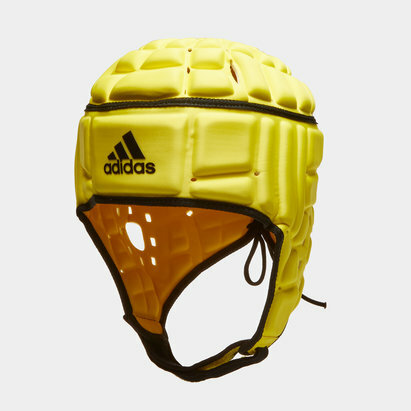 For added confidence in your play, this head guard has also been approved by the IRB.